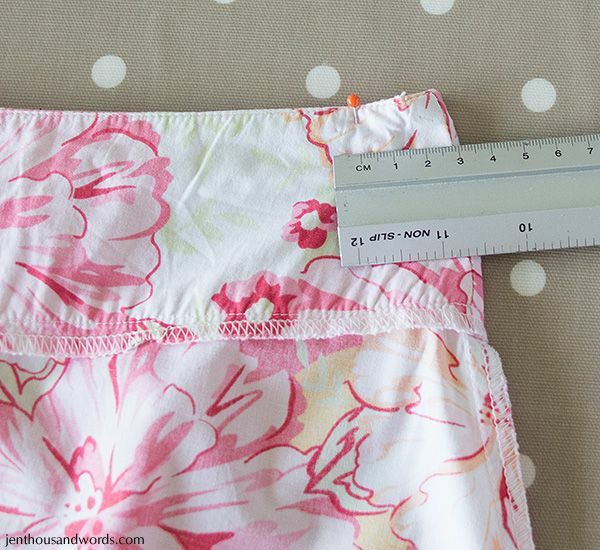 If you have some very basic sewing skills (as in, you can sew in a straight line, either with a sewing machine or by hand) then the range of clothing that you could purchase widens. 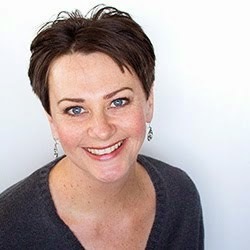 I personally like to shop at thrift stores - the combination of the thrill of the hunt and getting a great bargain is exciting - and when I spend so little on clothing then I don't mind doing a little work to ensure the items fit correctly. I'm not sure I'd spend full retail price on a piece of clothing knowing I then have to tailor it. Anyway, I thought I'd share a few examples of how I tweak clothing to fit me better. I'm not talking detailed tailoring, just minor adjustments. First up is this skirt. 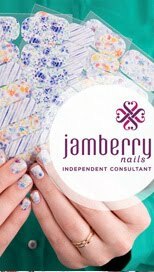 I really liked the print and the length was fine, but it was a size too big. Luckily it's a simply A-line skirt with a zip at the centre of the back, so fitting it was super easy. 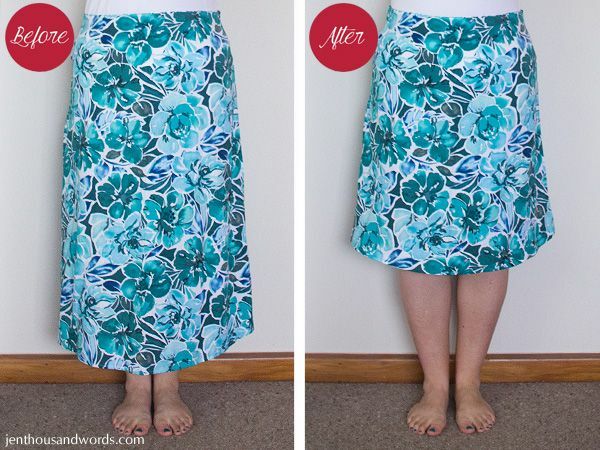 (Note: this method would not work with a skirt that has a side zip, as many have.) 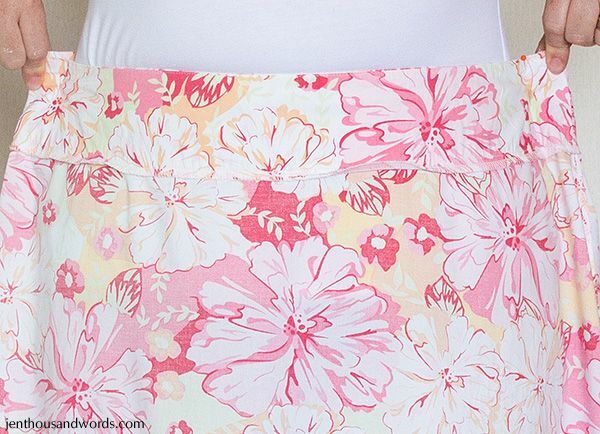 I put it on inside out, and pinned the sides of the waistband to where they fitted correctly. 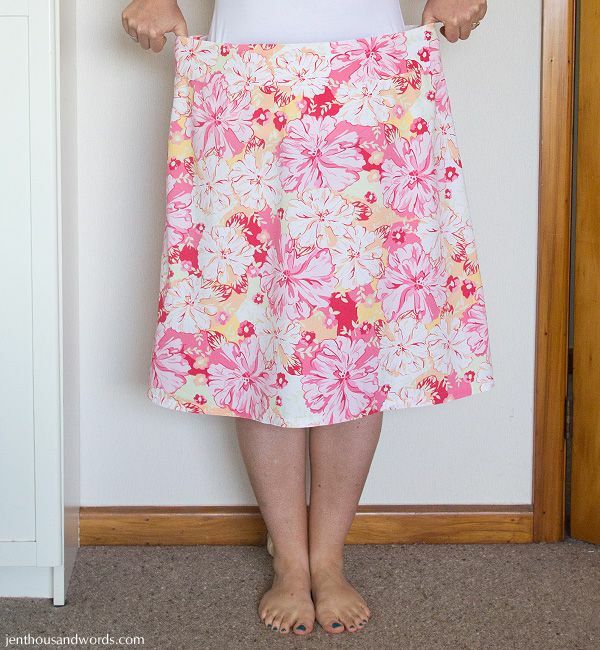 I then took the skirt off and measured and adjusted the pins so that either side was even. Then I continued measuring that amount all the way down, marking a faint pen line. 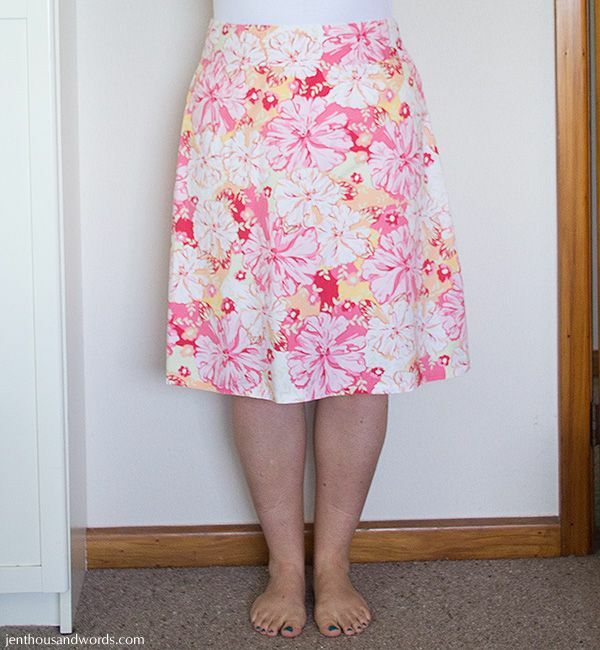 I sewed along the marked lines, and voila, the skirt fits. 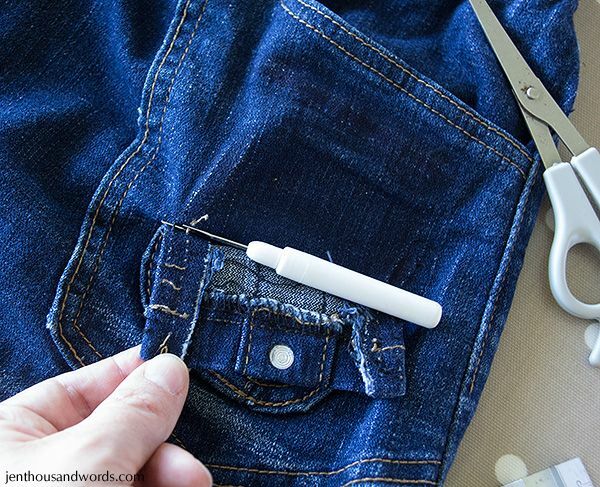 Instead of sewing, you could try unsewing. 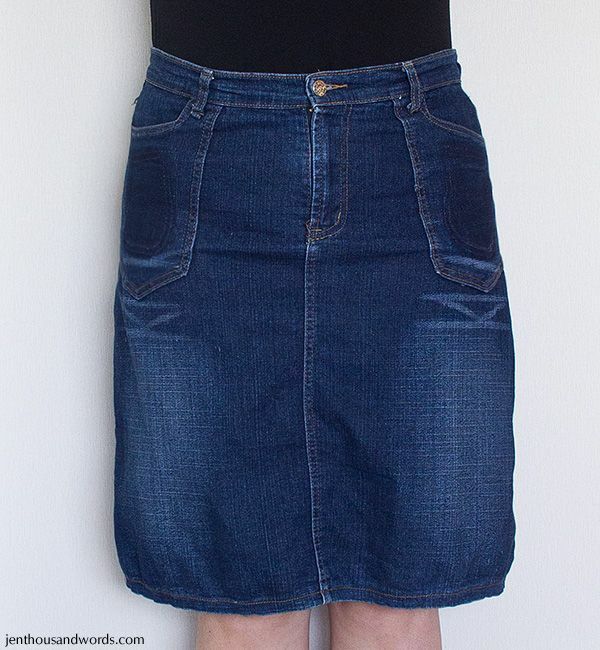 This denim skirt ticked all the boxes for me - right length, right colour, right size - but the additional pockets on the front made it seem a bit busy, and clashed with certain tops and cardigans. One of the pockets was lifting slightly where the stitching was coming loose. I looked and saw that there wasn't a significant colour difference underneath the pocket. 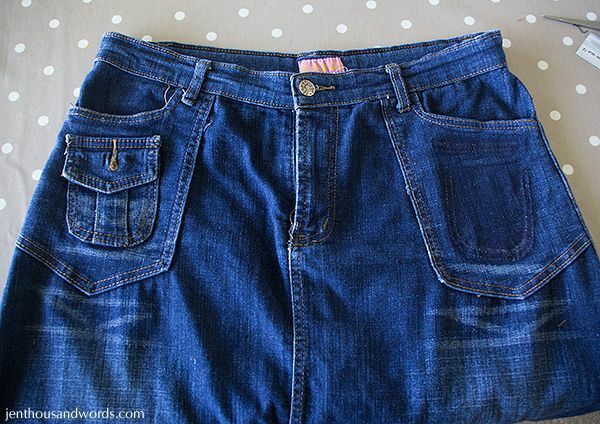 Sometimes the item can be quite faded and removing a pocket would result in a much darker patch, but that didn't seem to be the case here. So I set to with a seam ripper and some scissors and removed the extra pockets. You can see a bit of colour difference where the pocket was, but it's not enough to bother me. Or rather, it doesn't bother me as much as the pockets did. 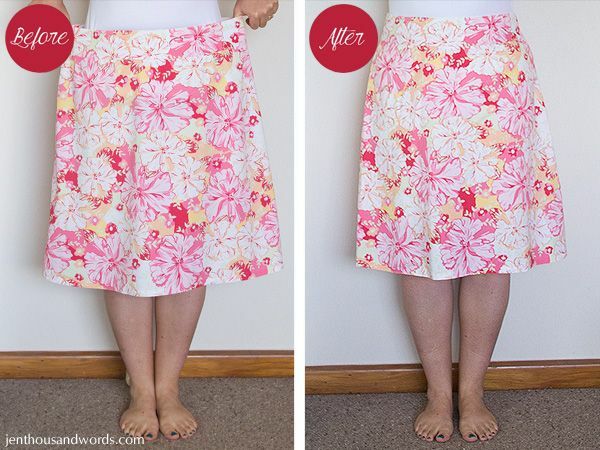 Removing the pockets gives a totally different look to the skirt. 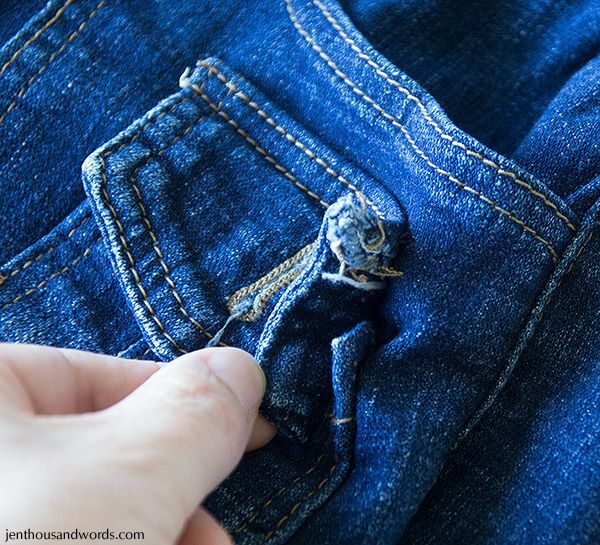 Another way I adjust clothing is by hemming. After realising I was getting a half-calf tan from my walking pants I went shopping for shorter ones. 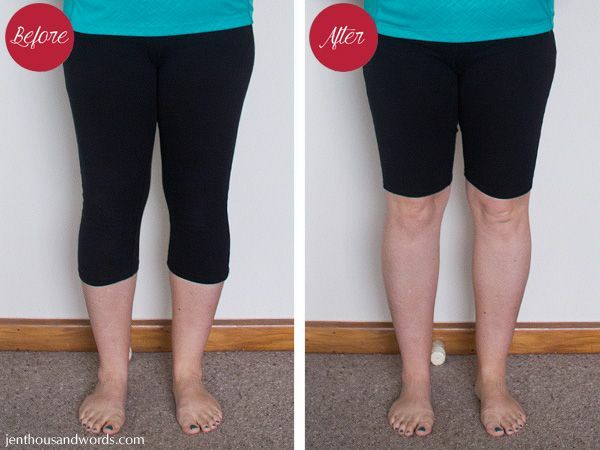 The ones in store were too short for my liking, so I bought duplicate cropped leggings and hemmed them to the length I required, using a zig-zag stitch. 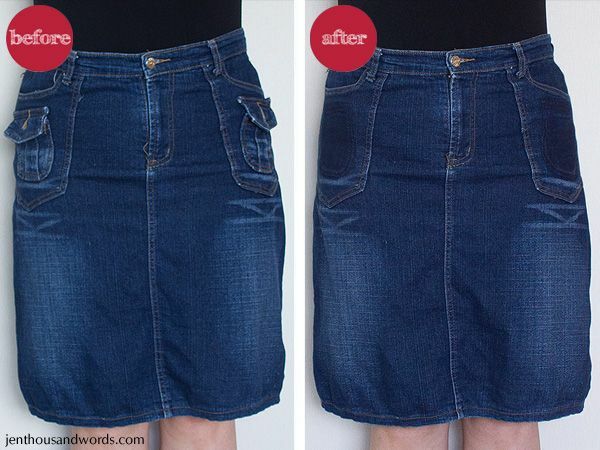 Hemming is a simple fix for skirts too. I prefer to wear either floor length maxi skirts (or at least long enough to brush the top of my feet) or knee length skirts. 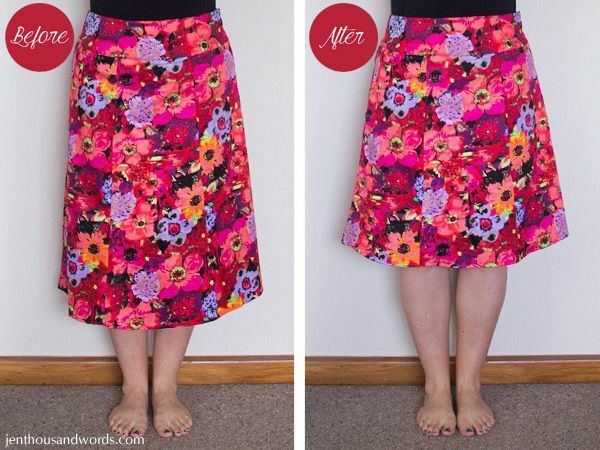 I do have a few midi skirts but most don't really suit me and make me feel frumpy. 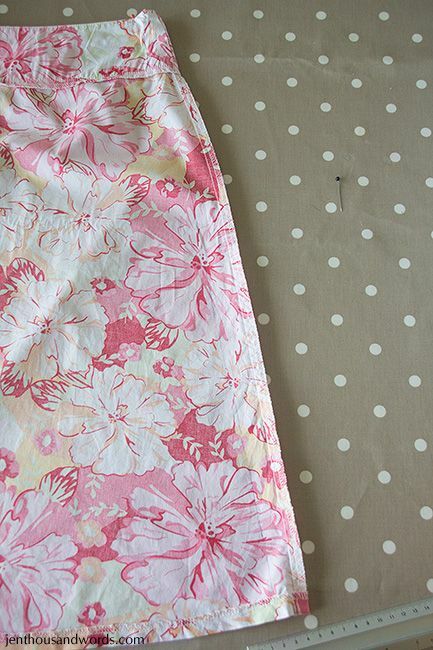 But if I find a skirt that fits correctly and that I love the fabric of, then I simply take up the hem. 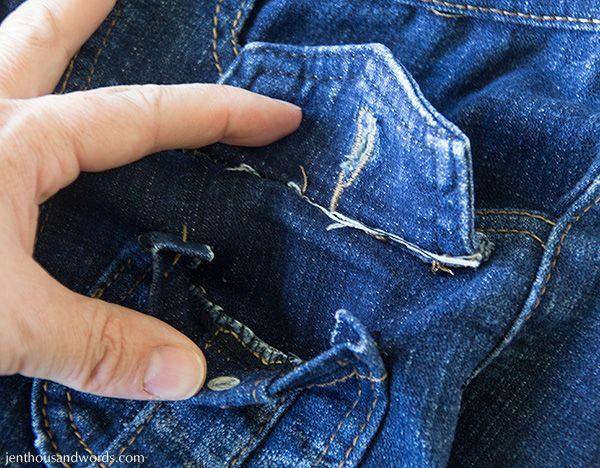 I hope these simple tweaks inspire you to adjust a few items to suit you better. It's easy, I promise!